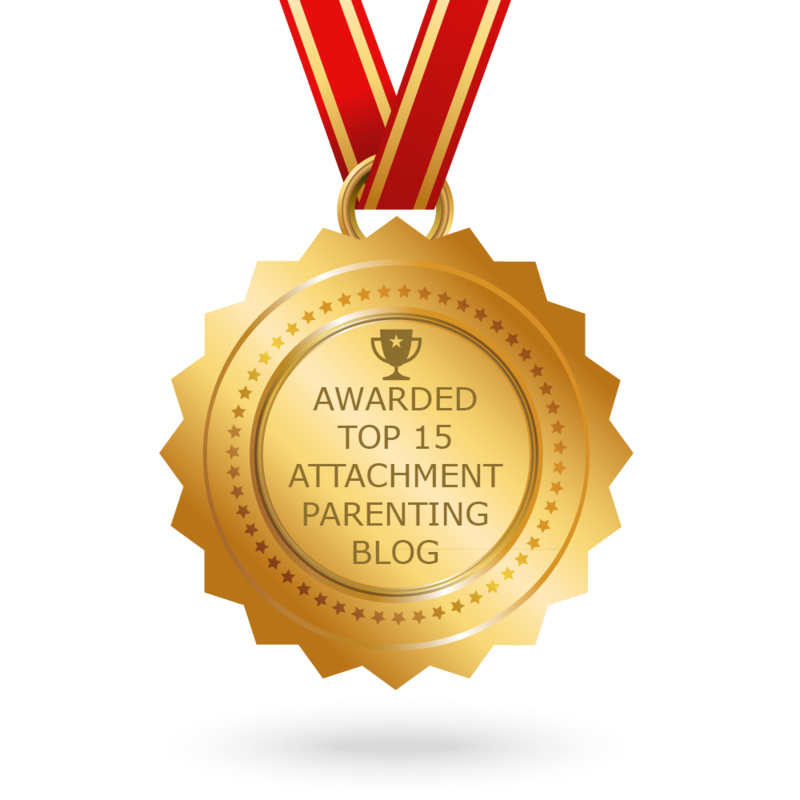 The Girl Behind The Door Racks Up Another Award! 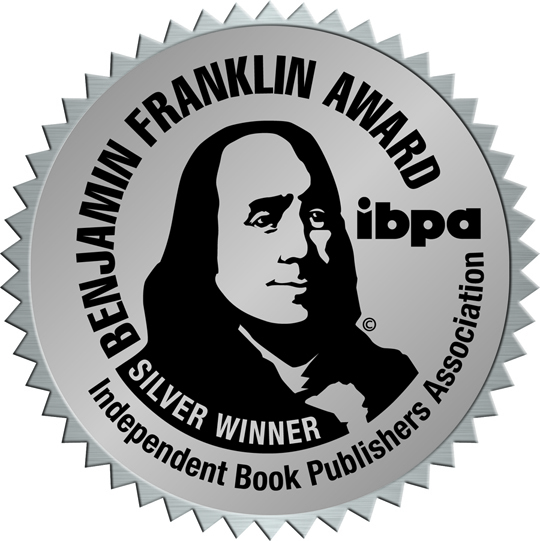 The Girl Behind The Door, winner of the 2015 Benjamin Franklin Award for Parenting and Family Issues presented by the Independent Book Publishers Association has now won a second award. 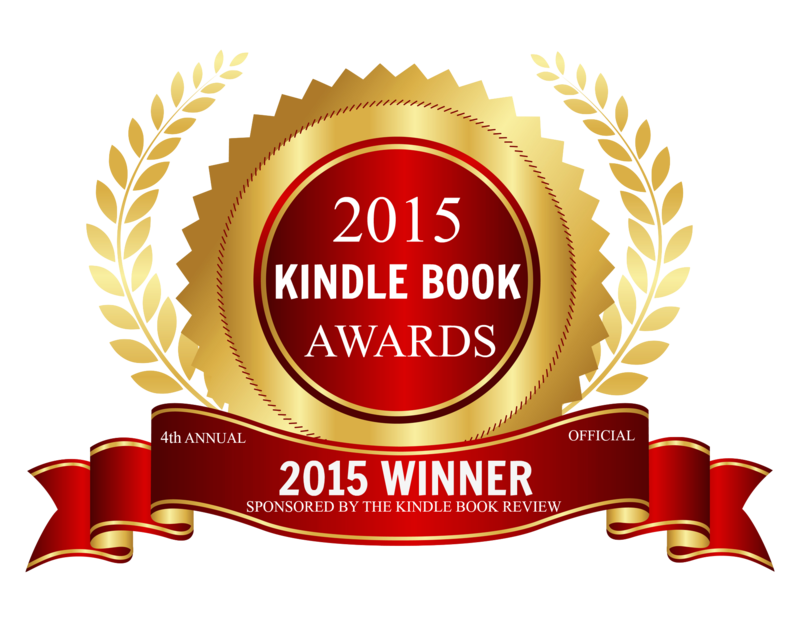 It came in first in the non-fiction category for the 2015 Kindle Book Awards! Authors note: For anyone looking for the book on Amazon you will notice that the print version is off the market and the Kindle version will come down soon. This will become clear later. Jean I’m available for anything just let me know! Great news, John. This is the kind of exposure your book needs! I am so happy to see this book recognized. 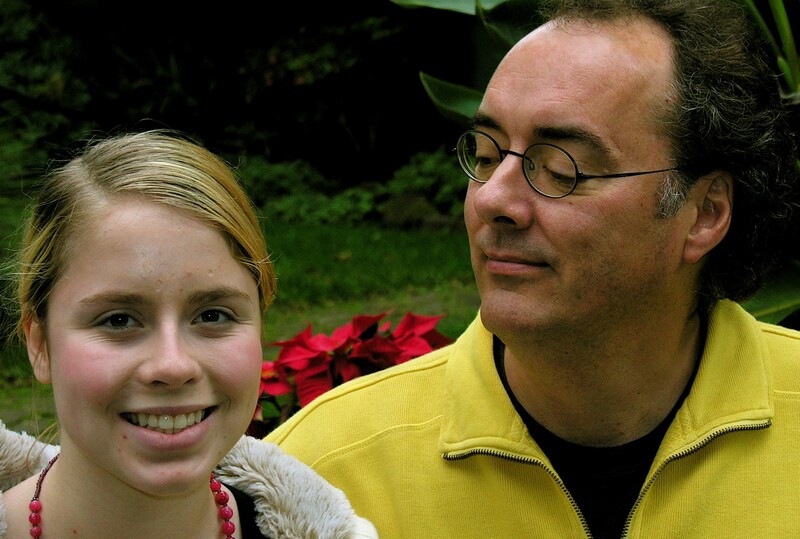 As a parent of adoptive teenagers I am still navigating the path to adulthood with my children. It is often confusing and overwhelming. I would recommend this book to any who have friends or family that are struggling with adopted teenagers who wish to gain an understanding of the conflicting emotions that parents face. Thanks Karen. Actually the book is now only available on Kindle. In May I signed a deal with Scribner to “re publish” it so it will be out in the spring. Needless to say this was a total fluke and I’m still stunned!